Not a problem - I'll reboot it Monday. Reading about all the mass killings going on in the world, the number of intelligent people left on this earth is getting smaller and smaller. 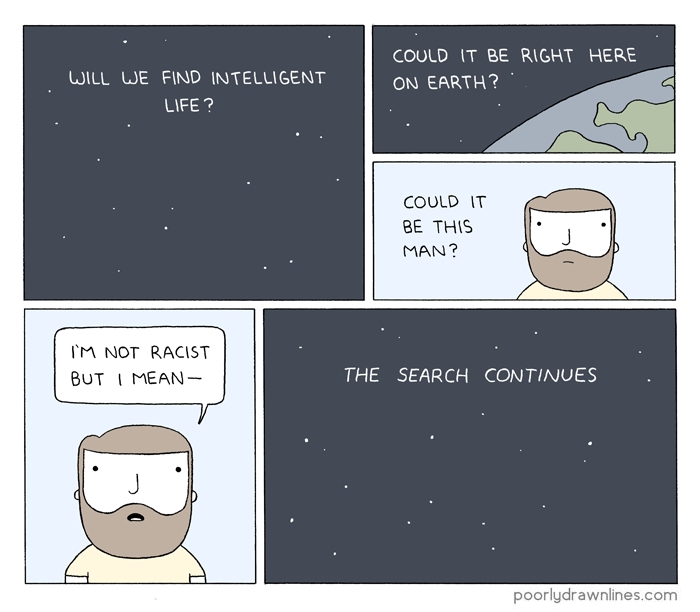 Perhaps that's why they are looking elsewhere. Thanks a bunch for the heads up, provider. Ew. I would be quite upset. I run a couple websites from my home with SSL, and would be really annoyed if port 80 was blocked by the provider for the cert authentication process. I've heard that providers don't want you running your own server unless you pay for at "business" rates, but I've never seen one block port 80. I'm assuming you've checked the router? Eh, it's government so I don't have much say in that part. It's definitely upsteam, though, and was likely someone's "good ideal" about how to secure our public-facing services.